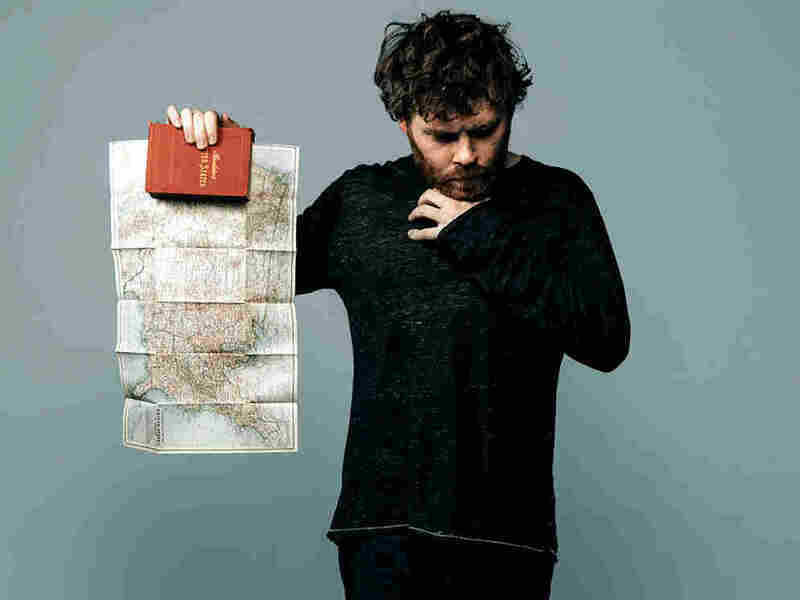 Strangers On A Train: How Gabriel Kahane's Travels Inspired An Album Of Empathy Kahane's new album, Book of Travelers is inspired by a two-week train trip the composer took across America. Kahane discusses the album and performs a few of the songs in NPR's studio. 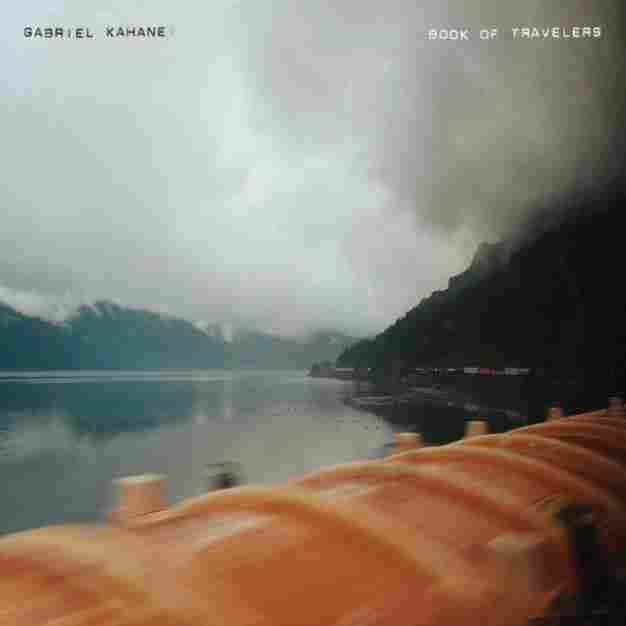 Gabriel Kahane's new album, Book of Travelers, was conceived on a two-week train ride across America. "I was having, you know, three meals a day with strangers," Kahane says. "I kept a diary, a prose diary. I think I wrote something like 70,000 words while I was on the train. Basically recording, from memory, every conversation that I had in the dining car." He describes his latest album Book of Travelers, out now via Nonsuch Records, as "a listening tour." He talked to about 70 or 80 people and turned the stories they told him into songs. Kahane says that some of the songs, like "What If I Told You," are almost verbatim conversations he was having during his travels. He talked with people for hours about love, economic privilege, race and more. The more people he talked to, the more he found that the divisions we create for ourselves, political or otherwise, are manufactured and superficial. "I had a perception that some of the polarization was manufactured by the Internet and by media and, in a sense, by a ruling class that benefits from division," he says. The tone of Book of Travelers comes from the time Kahane spent isolated in his sleeper compartment on the train. He explains that the album's bare bones sound — just a piano, often muted, for accompaniment — reflects "the emotional register that some of this music traffics in." I think empathy is one of the primary currencies of any type of storytelling and songwriting is no exception to that. Though the idea for the journey came as a result of the politic climate, Kahane notes that the album is really about something more simple. "It's a plea for empathy," he says. "I think songwriting is a way to deliver that message. I think empathy is one of the primary currencies of any type of storytelling and songwriting is no exception to that." After the journey, Kahane sat on his diary for about five months before he started making music. Although the journey left him feeling "simultaneously hopeful and horrified," he wants Book of Travelers to prove that having conversations like these is a way to connect. "When we step outside of those spaces that were invented to keep us divided, it's not that all of our differences are going to disappear ... But I think we can perhaps begin a real conversation about how to grow and move forward."